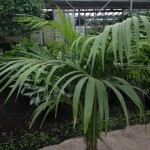 Palms are another very popular plant in the home and business setting. They are attractive and a mature specimen like a Kentia is expensive, but well worth the investment. Watering is the most crucial element of maintaining these plants. The first need is for good drainage; all palms detest stagnant water at the roots. During winter keep soil slightly moist and water more liberally in spring and summer. 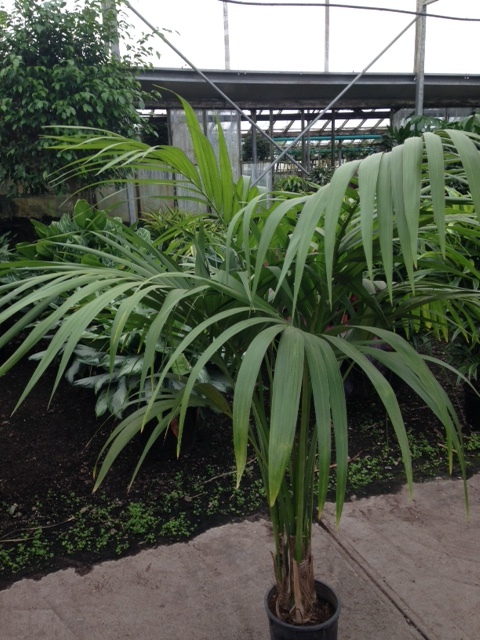 Palms are available in a wide range of leaf types and sizes.